Make Way for Bae at #BeautyConLA! 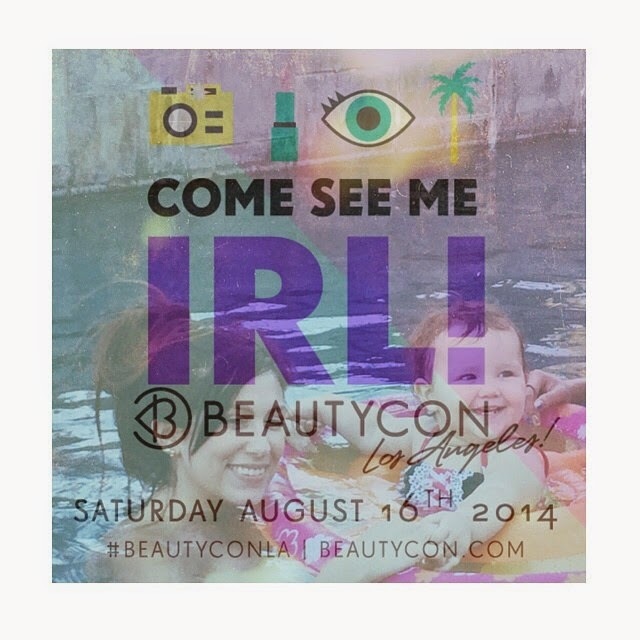 For those of you that know what BeautyCon is, I hope to see you there! For those of you who don't know what it is, I hope to see you there too, but I'll fill you in on the details of this exciting event coming to LA this August. "HUNDREDS OF CONTENT CREATORS AND CELEBS WILL COME TOGETHER TO NETWORK, MINGLE, TALK INDUSTRY NEWS, DISCUSS THE FUTURE OF ONLINE MEDIA, AND PARTICIPATE IN PANEL DISCUSSIONS AND Q&A'S." So this event is full of friends and fun, are you interested yet? Find all the details below! I am so excited to be attending this year and would love to see all of you there too!